Iraq and Afghanistan Veterans of America (IAVA), the nation's first and largest nonprofit, nonpartisan organization for veterans of the wars in Iraq and Afghanistan, hosted the 5th Annual Heroes Celebration on Wednesday, May 8th in Los Angeles to honor the veterans of the wars and the distinguished IAVA supporters who rally the country behind them. 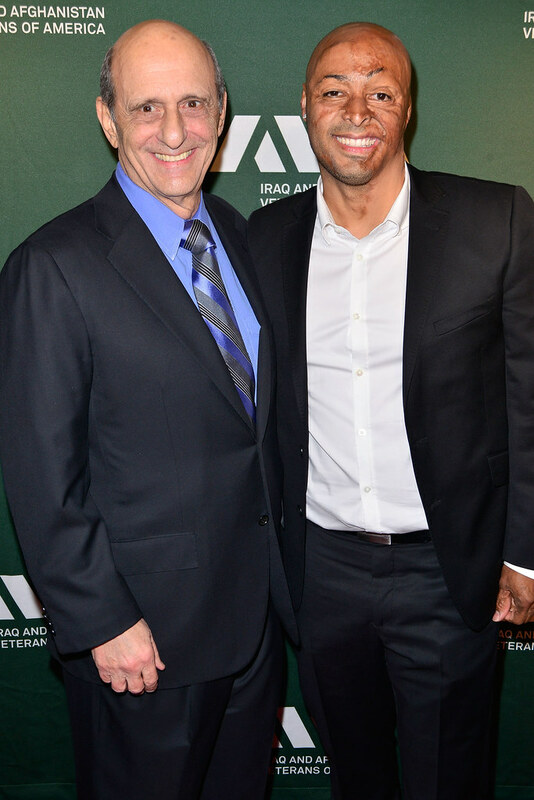 IAVA honored Ronald Katz, founder of UCLA's Operation Mend, with the 2013 Community Leadership Award. "IAVA's Heroes Celebration is a special night that not only allows us to reflect on the service of our friends and families, but also to honor those who have improved the lives of veterans when they return home. Ron Katz is a home front hero, and we are excited to honor him for his service and commitment to providing exceptional care to our veterans as they face the oftentimes difficult challenge of returning home," said IAVA Founder and CEO Paul Rieckhoff. "Ronald Katz and UCLA's Operation Mend provide the best possible care to our injured veterans returning home. Veterans need specialized care for their unique injuries sustained during combat, and Dr. Katz and his team at Operation Mend have expanded their practice to care for veterans' bodies and minds. Thanks to their efforts, veterans are able to live a better life. 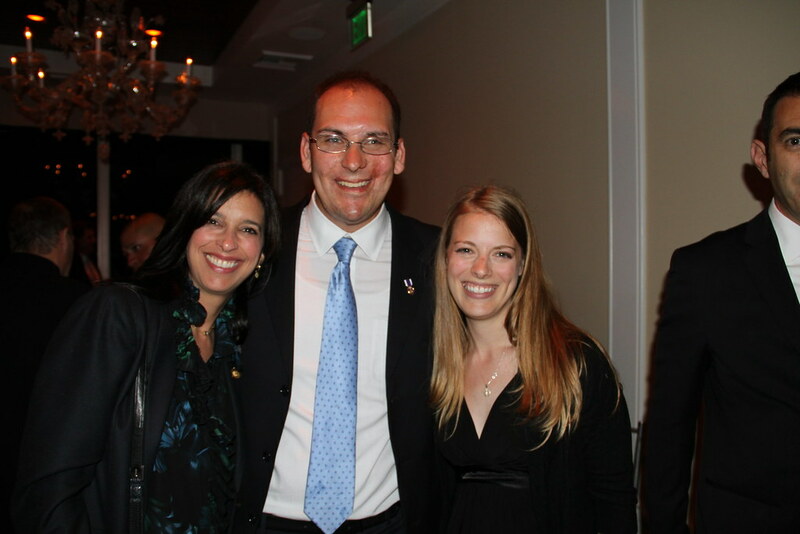 IAVA is indebted to Mr. Katz and Operation Mend for their service and commitment," Rieckhoff added. "I am proud to join with IAVA in working to strengthen the care for veterans returning home. Whether it is injuries sustained on the battlefield, or challenges they face once they return home, both IAVA and Operation Mend are working to offer resources and our commitment to the new greatest generation," Katz said.